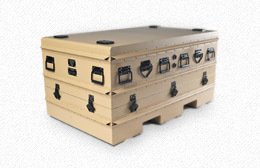 These defense grade carrying, shipping and transit cases offer superior strength and life cycle performance. Protect mission critical components and systems with unique engineering features and the strength of aluminum. Our heavy-payload-ready shipping and storage container system was designed to support Search and Rescue Missions. 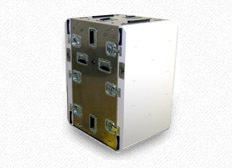 Aluminum cases, containers & rackmount cases for Aerospace, HUSAR and Military applications. Aluminum's high strength to weight ratio, plus the fact that its strength and integrity is temperature independent make Target Military carrying cases, shipping containers and STD 19 in. 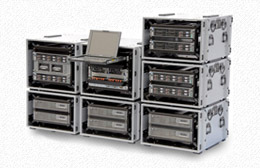 rackmount cases are the obvious choice for mission critical deployments in all climatic regions. 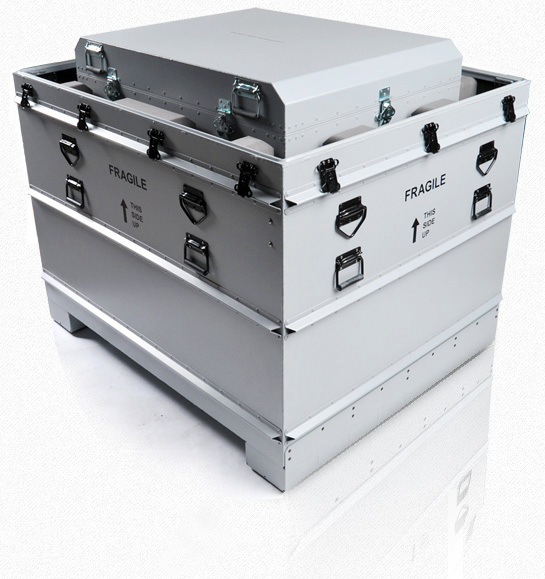 When you buy a Target aluminum case or container, you get the unsurpassed strength & durability of aircraft grade aluminum – unaffected by the most extreme conditions. Impact Cases is here to provide all the help you need. © 2019 TargetCases. All Rights Reserved.